What are No Prep Yoga Plans? 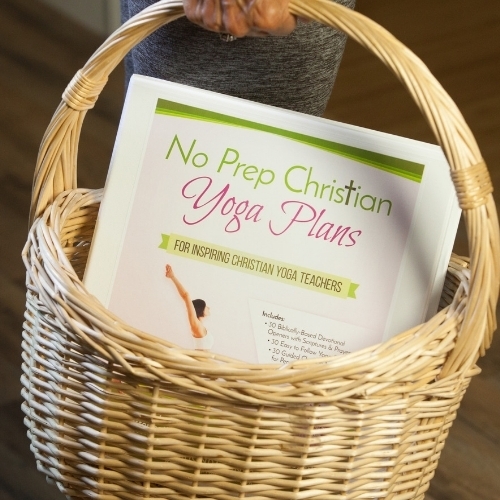 You'll love no prep yoga plans! 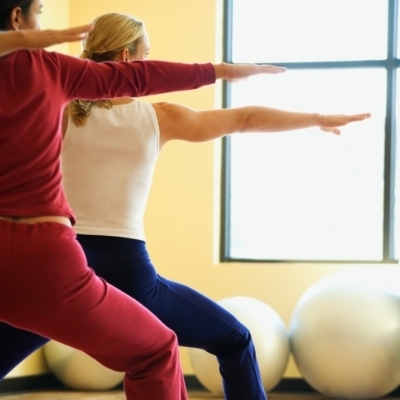 4 Steps to Creating a Transformative Yoga Class in Minutes! 1. 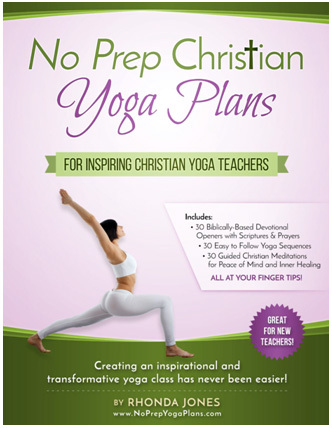 Grab your copy of No Prep Yoga Plans and pick a NPYP Theme. 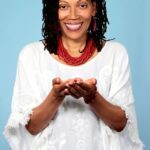 There are over 12 themes to choose from: Trust, Gratitude, Love, Self-Love and more! 2. Using the THEME CHART, choose a devotional or inspirational class opener and a guided meditation script (to end your class). Then choose a relaxation script to help your students unwind! 3. Now it’s time to choose your yoga sequence. These are themed-based as well. Over 30 to choose from. Use it as-is or modify to your style, class, length, or liking. 4. Give it a trial run. Have an extra 5-minutes to spare, go through a trial run with your yoga sequence. This allows you to make any adjustments before teaching. That’s It! You're In A Hurry And No Time To Plan A Lesson? Just Choose, Mix & Match, and Your Ready to Teach a Inspiring Yoga in No Time at All. 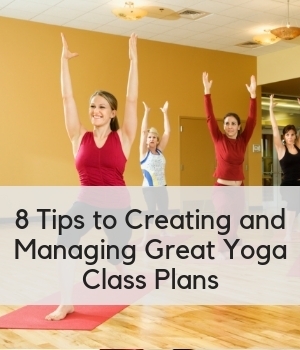 You're always only minutes away from creating a great yoga class. You're A New Yoga Teacher And Feeling A Little Scared! I’ve been there. Even after my two yoga trainings, I still felt a little insecure about teaching my first class with confidence. 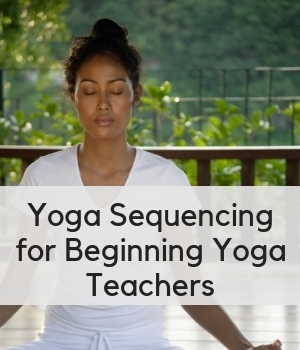 No Prep Yoga Plans can help you to develop as a teacher by providing you with an array of sequences that you can learn and build upon as you grow into a great teacher. 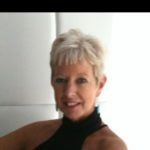 You Want To Create A Quality Yoga Class & Give Your Students More? Maybe you already have a great yoga class and following but you’d like to add more value to your class by adding some inspirational messages or even an ending guided meditation. 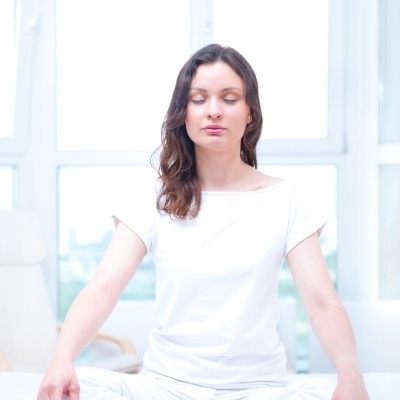 You See Yoga As A Way To Encourage And Even Support Personal Growth And Inner Healing. By incorporating the Christ-centered or Inspirational Devotionals and or a topic-specific Guided Meditation in your yoga class, you provide a medium for your students to grow inwardly in addition to getting a great physical workout. Oh my goodness!!! I just previewed through all 270 pages! Couldn’t stop! I know this is super information just from the preview. I kept saying to myself, “I want to add this book to my Teacher Training Program.” I am thrilled to see the completeness of this yoga teacher book. I will be adding it to my required reading for my teachers in training. I have lots and lots of books, but this one adds those beautiful meditations and great suggestions on how to add them into a practice. I usually encourage my teachers to write their own and this will give them all they need. Plus the sequences with intentions are terrific and easy to understand as well. Bravo! These no prep yoga plans are amazing! I sometimes go in so many directions with what my heart feels led to teach and then I feel as if God gives me another message... next thing you know... I am not focused and my class prep goes out the window. This is fabulous. I was looking for something to supplement my teaching and this will be fabulous...These are a gold mine! Rhonda, I love the plans. I'm getting ready for my class for Friday, and I’m theming it “Self-Love.” I am thrilled to have found you and your plans. It is everything I wanted to put into my own classes. I own a meditation studio. 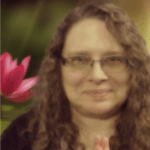 Because I am a spiritual and meditation teacher, I tend towards wanting themes to explore and to give the best I can to my students. You have a goldmine here, really, and truly. So much more, I need to explore within its pages. My heart is full of gratitude for the time you put into this.Peace and Blessings! THANK YOU! Just thank you for sharing your heart for God and for yoga through these books. I don't know how I stumbled upon them, but I'm SO glad about it! I will be graduating from my YTT 200-hr tomorrow, and your plans and meditations could not have come at a better time. 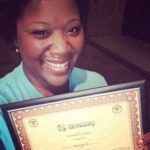 I'm excited about sharing yoga with my workplace and my church, but I wanted to make sure that the plans and themes were safe, inspiring, and respect the integrity of the practice. I am confident that I will be able to do that now, thanks to your books. Are The Christian And Inspiration Versions The Same? No, the devotionals and guided meditation are originals and completely different in both of the No Prep Yoga Plan guided. The sequences are the same as well as the more general information. In the Christian version, the emphasis is more on Christian meditation so references to Christ and Father God are used. In the Inspirational guided meditations, you may hear words like Spirit, God, Universe. However, guided meditations in both guides would be enjoyed by all students. There is a WIDE variety of topics covered in many unique and original ways. 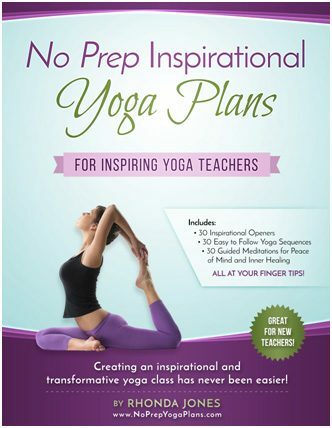 Our Yoga Studio Offers Teacher Trainings And I’d Love To Sell No Prep Yoga Plans As A Supplemental Text For My Students. Is That Possible? Yes, No Prep Yoga Plans offers an affiliate program for yoga studios. When you sign up as an affiliate, you will receive your own unique code. After that, you can place a link, with your embedded code on your website and students can be directed to this link and purchase the guide(s). For each purchase, your studio will receive a percentage of the profits. Can I Record The Guided Meditation? Yes you can record for class use only; however, guided meditations are not allowed to be published to any online platforms including youtube, vimeo, etc. 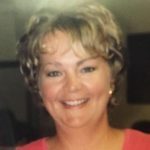 I Own A Yoga Studio And Would Like To Have No Prep Yoga Plans Available For All My Teachers? How Does That Work? 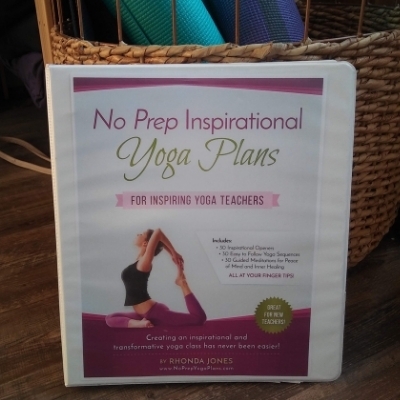 If you have a yoga studio, you would need to purchase the yoga studio license version of No Plans Yoga Plans. This would allow all students to use any of the materials at will. Can I Post Devotionals Or Guided Meditations On My Website, Facebook, Youtube, Vimeo, Or Other Social Media Sites? No, devotionals, sequences, and guided meditations are for physical class use only. However, if you are teaching on a paid fitness platform you can use the materials to teach your class. They should not be published on any free or open platforms or for the general public?